Win Cash Money with Every Purchase! EdenAutos is committed to giving back to our community and of course our customers! 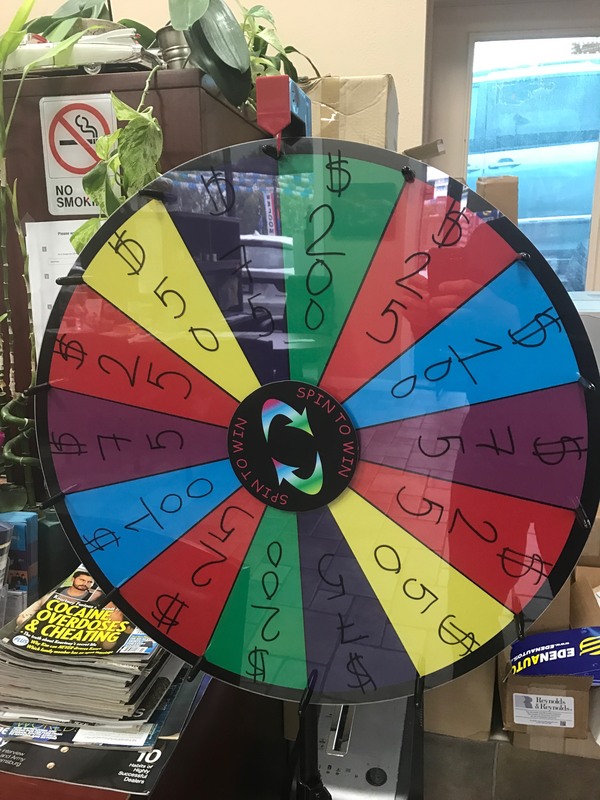 Starting on Monday, August 14, 2017, anyone that purchases a Car, SUV or Truck from EdenAutos gets to spin our cash back wheel. Cash back amounts range from $25-$200. Every purchase qualifies the buyer to one spin on our cash back wheel.